There are many ways of considering ‘bankability’ in Hollywood. The key for investors is to predict who can ‘open’ a movie – whose name on the poster will make people buy a ticket? The best predictor of the future is the past. As all movie box office receipts are reported and published, this information is freely available in the public domain. For the purposes of this analysis, we will look at ‘domestic’ (i.e. USA) box office receipts, known as ‘grosses’. Taking worldwide grosses introduces a number of variables that can distort the picture. But as regular readers will know, at Showbusinessinsights, we don’t like the predictable, we like finding the unexpected and quirky. 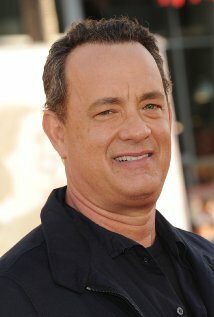 Tom Hanks is the highest grossing actor in Hollywood. However, Tom Hanks is not the highest grossing person in Hollywood. Is it an actress, therefore? The highest grossing actress is Cameron Diaz, who has grossed $2.91 billion. She is followed by Emma Watson on $2.68 billion, Julia Roberts ($2.64 billion) Helena Bonham Carter ($2.54 billion) and Cate Blanchett ($2.26 billion) Cameron Diaz is only 13th on the ‘on screen’ highest gross list and is, therefore, not the highest grossing person in Hollywood. 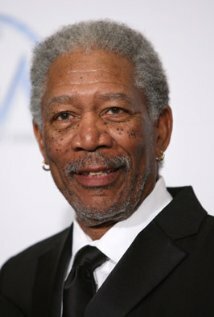 The highest grossing star in Hollywood is not an actor. It is an off screen person. Is it a director, therefore? 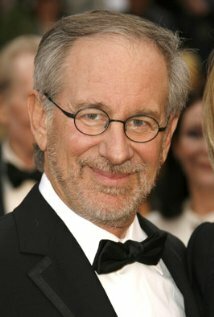 Spielberg’s movies have outgrossed every actor in the world but one: Tom Hanks’ have grossed more and we have already established that Hanks is not the winner. Is the winner a screenwriter? 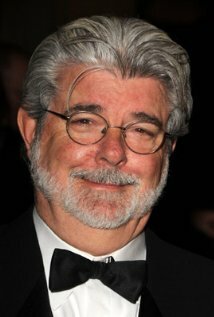 The highest grossing screenwriter is George Lucas with a total gross is $3.38 billion. An amazing total for the Star Wars creator, but not the highest gross. Perhaps cinematography will give us the winner? 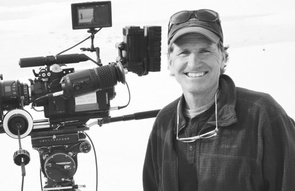 The highest grossing cinematographer is Don Burgess, who has shot Spiderman, Forrest Gump and Castaway. His total is $2.11 billion. 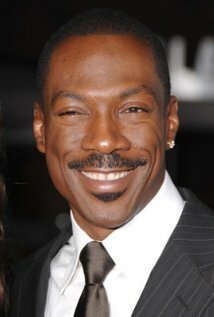 Impressive, but would only place him 49th on the actor list, with Woody Harrelson above and James Franco below. There is a category in which no fewer than eight people would rank higher than Tom Hanks for highest gross. Eight composers have written the music for films that have grossed more money than the total gross of Tom Hanks movies. Hans Zimmer with a total gross of $9.81 billion at the US domestic box office alone. If international grosses are added, his total exceeds $22 billion. Zimmer’s movies include The Dark Knight, three Pirates of the Caribbean instalments, Inception, Man of Steel, Lion King and Pearl Harbor. He heads up the music division at Dreamworks and his signature blending of electronic sounds with classical orchestral arrangements have won him four Grammys, two Golden Globes and an Academy Award. The Daily Telegraph named Zimmer in its list of 100 Greatest Living Geniuses. 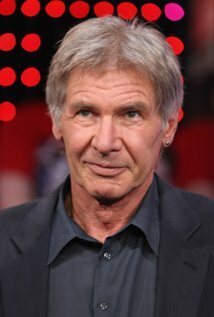 A fascinating figure, reportedly one of the nicest people in Hollywood and a true modern renaissance man. 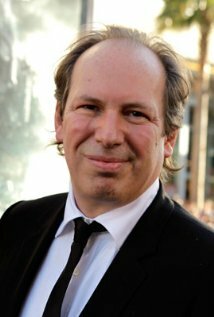 Only one person’s biography can start: “Hans Zimmer has scored over 100 films, grossing over $22 billion at the box office worldwide”. 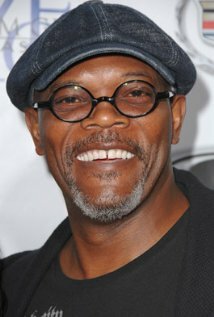 This entry was posted in cinema, Economics, movies and tagged actor, actress, bankability, bankable, blockbuster, box office, cameron diaz, cinematographer, commercial, composer, director, don burgess, eddie murphy, george lucas, gladiator, hans zimmer, harrison ford, hollywood, morgan freeman, movie gross, producer, samuel l jackson, steven spielberg, tom hanks by showbusinessinsights. Bookmark the permalink.